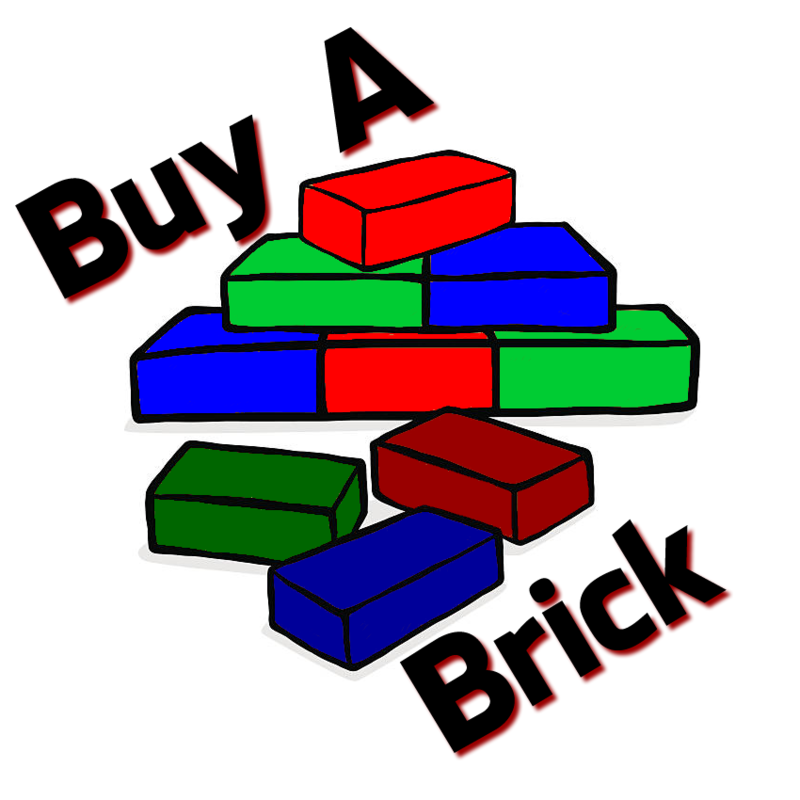 25p will buy a brick to build a classroom at Madiana School in The Gambia. Meet 8 year old Muhammad. We met Muhammad for the first time at Madiana during one of our activity days in the school. He was sat at a desk watching what the other children were doing. Why wasn’t he joining in? The simple reason was that he did not know how to hold a pencil. Why? He had never been to school. How many more children are there in Madiana like Muhammad who do not have the opportunity to access an education, a basic human right? The 900 children who are fortunate enough to attend the school at Madiana are taught in 8 classrooms You do the maths! Project Gambia, through the ‘Buy a Brick’ Project is asking people to join with us in building new classrooms at Madiana, so that children like Muhammad can have access to an education which so many of us take for granted. Each brick costs 25p; so for the cost of a cup of coffee at Costa you could buy 12 bricks. Not a lot to help change the lives of these children.